I add the postage after the settlement. 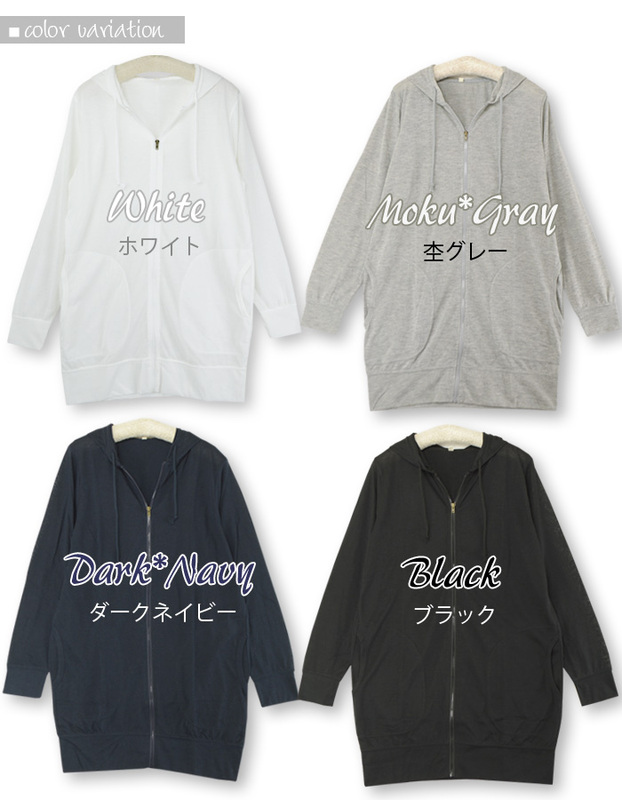 It is soft with cotton blend lightly. The comfort is unhurried, too. 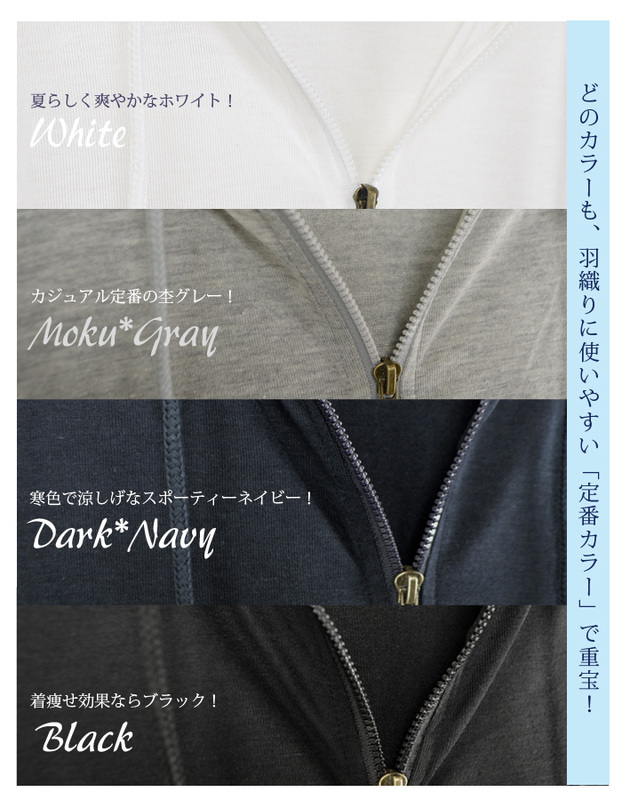 Characteristic / coordinates It is zip up Parker of the UV cut processing material for ultraviolet rays measures. I cut ultraviolet rays with thin cotton blend coolly in the summertime! It is a useful item! The difference pear between being useful! 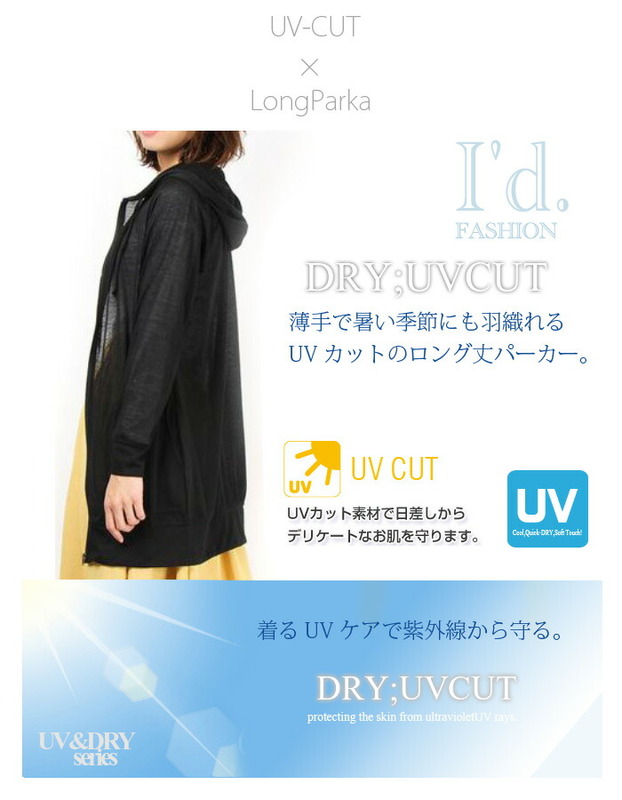 Even if wear underwear and denim, a skirt and a dress, no sleeve; only the haori on a UV cut! 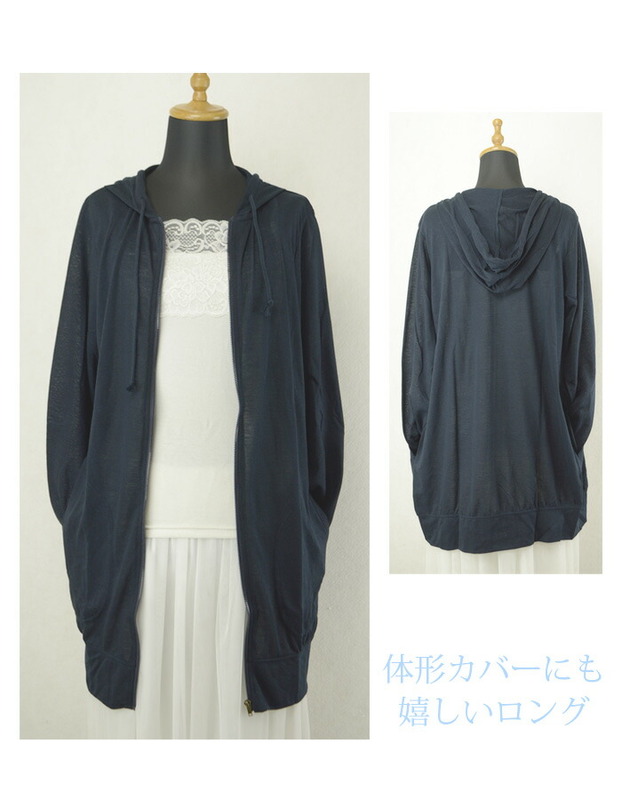 As it is a long parka of the thin material, I can put for an unhurried feeling. For the wearing that got better if I put on the front for opening. 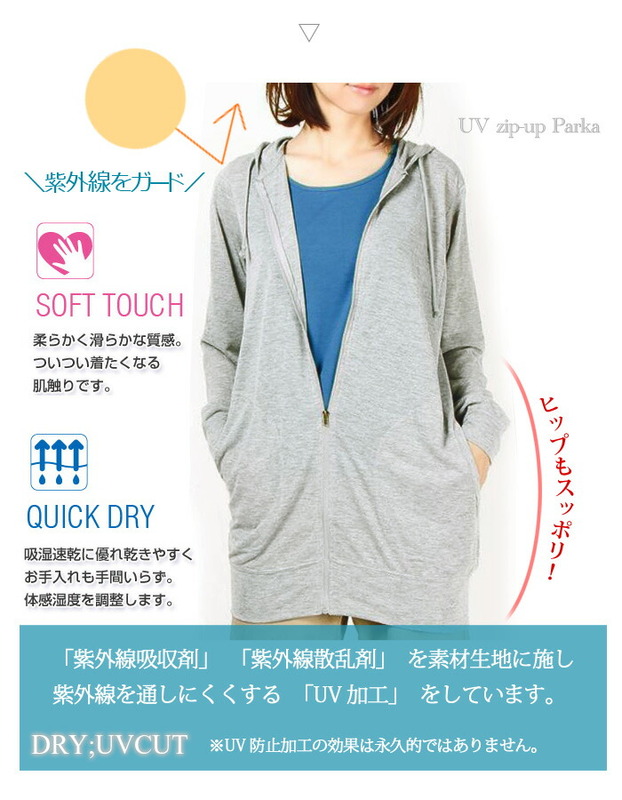 Without resistance, I can go out if I put on the exposure of the sleeveless shoulder worried about ultraviolet rays. Anyway, it is a useful item with by an errand! ... which I have one piece, and there is no loss in. Ultraviolet rays temperature from spring begins to rise and becomes easy to spend time outside. Solar sunlight is strong, and the quantity of ultraviolet rays hardly changes in spring in autumn in the spring and summer. When summer passes, the person who does not take measures comes to have many ultraviolet rays, but it seems to be necessary to still use the mind in a long shot season. When you want "email service" (free shipping) delivery, ※Please settle a delivery method at the time of the settlement by "an email service". It is one piece of packing delivery (I cannot bundle the email flight with other products). At upper arm unhurried ... long length as for the hips completely! 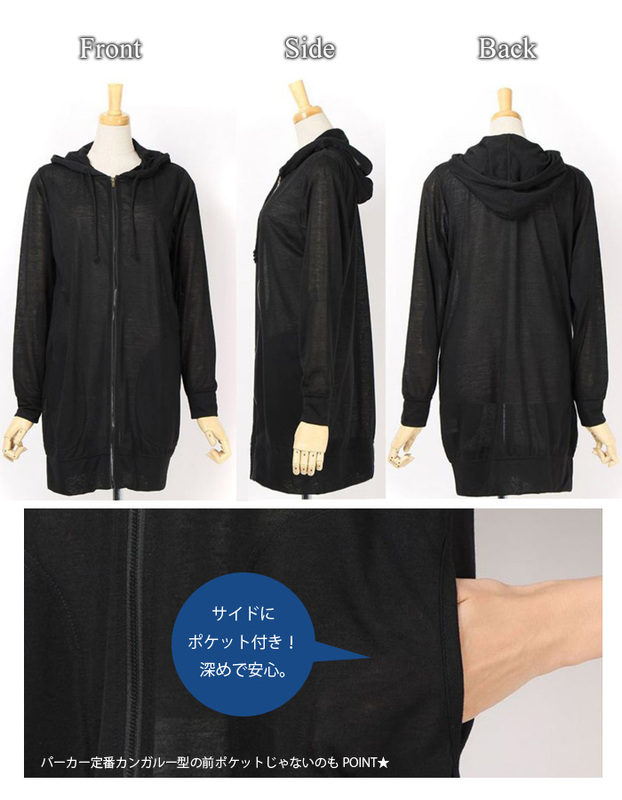 ■A zip up long parka of the UV cut processing material. It is the item which ... ultraviolet rays measures are useful for as a haori in a long shot season in summer from spring if I feel sunlight from spring as it is beginning めよう - slight wound! 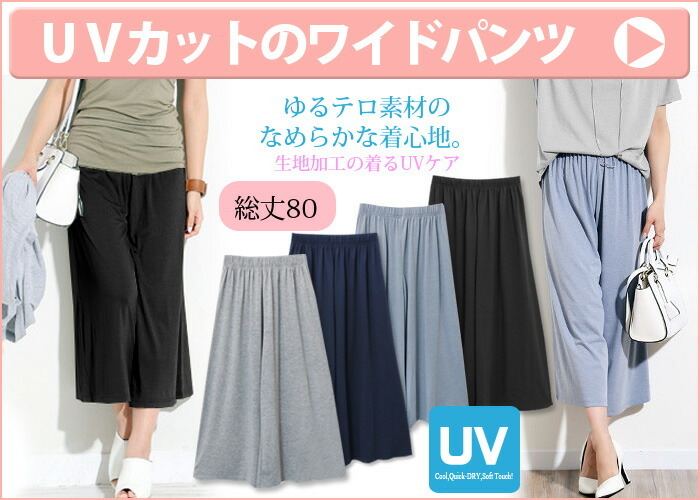 Even if wear trendy skirt and dress, no sleeve; only the haori on a UV cut! 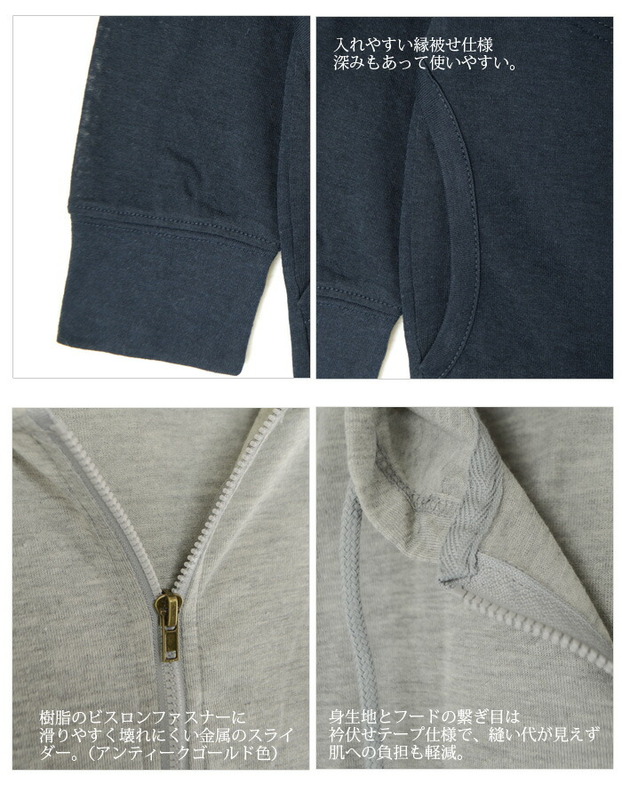 As it is a cotton blend material, the feel is comfortable and can put on the upper arm for an unhurried feeling coolly, too. 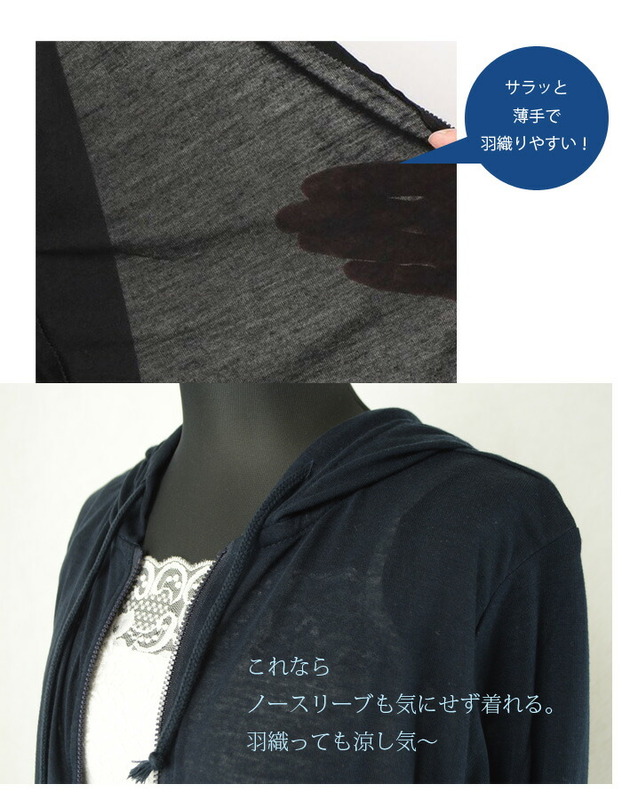 If put in the exposure of the sleeveless shoulder; without resistance to a figure cover! Ultraviolet rays temperature from spring begins to rise and becomes easy to spend time outside. Solar sunlight is strong, and the quantity of ultraviolet rays hardly changes in spring in the spring and summer until autumn.When summer passes, the person who does not take measures comes to have many ultraviolet rays, but it is necessary to use the mind in a long shot season until autumn. At long length, I am useful with this one piece all the time. When you want "email service" (free shipping) delivery, ※Please settle a delivery method at the time of the settlement by "an email service". Only one piece is delivery of the packing (I cannot bundle the email flight with other products).